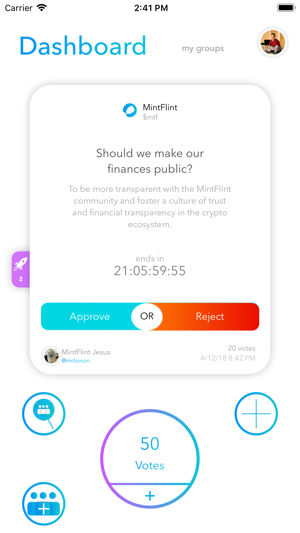 Explore the world of cryptocurrencies with votes, plates and discussions by community members of your favourite cryptocurrency projects. 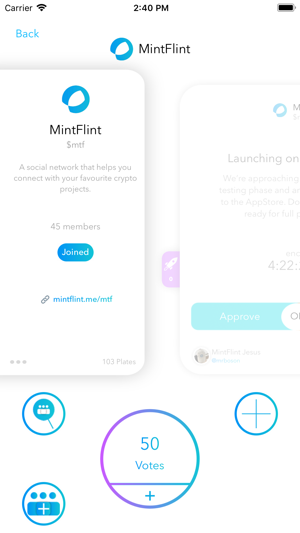 MintFlint allows you to receive direct dialogues from a decentralized perspective. 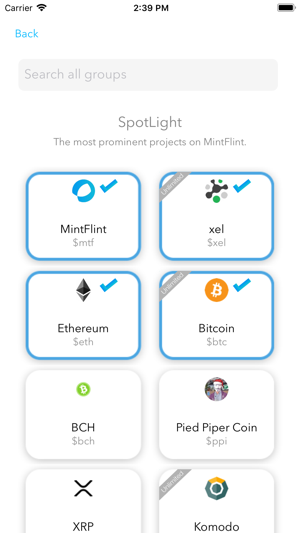 Join various cryptocurrency project communities such as Ethereum, Bitcoin, Komodo, XEL and more. 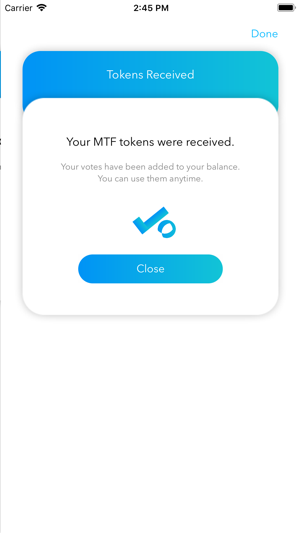 Utilize Votes by transferring MTF to MintFlint and vote on various discussions, launched by community members and project developers themselves. 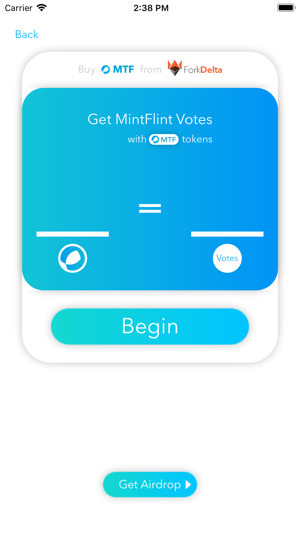 Improvements for airdrop signup logic.